Technology training that is actually #Awesome! We know how it is. Get access to some on-demand training, start class and quickly zone out and start drooling. Before long you face plant into your keyboard and all your co-workers get a good laugh. This is the norm, but it doesn’t have to be. Why not take technology training that is engaging, hands-on and even enjoyable? You can do it, and it all starts here and now with TekDog! Learn Nintex, Spark, SharePoint & Office 365 from the experts! 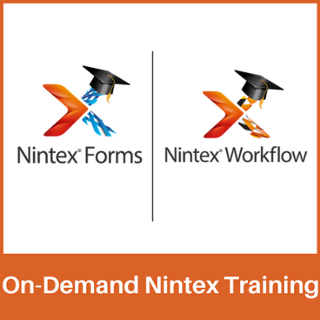 TekDog Inc.’s on-demand Nintex classes offer the most comprehensive Nintex Workflow and Nintex Forms courses available on the market. We designed these self-paced classes to rival or surpass our live instructor-led Nintex classes with the advantage of 24/7, 365 availability. If you need to start learning NOW, this is the perfect solution to get you up-and-running quickly. Don’t be fooled by the on-demand nature of these courses, they are intensive and appeal to a wide range of individuals including business users, analysts, IT Professionals, Business Managers and programmers. 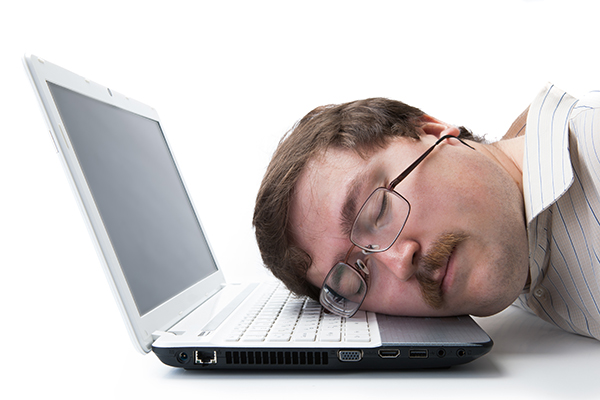 Want "Live" instructor led Nintex training? New to Spark Forms & Workflow? 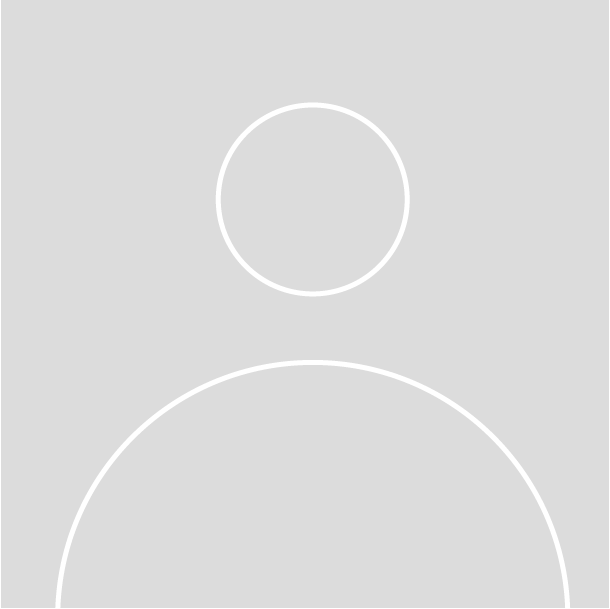 TekDog offers comprehensive Spark Forms and Workflow training. The power of an affordable Forms/Workflow product now allows small and medium size businesses the ability to automate processes using powerful tools. This means reduced costs while harnessing automation. Yep, we’re excited about this! Our Productivity Controls were developed to not only increase your productivity when working in Nintex Forms, but to help you complete tasks in Nintex Forms that you cannot complete today without custom programming. Our Productivity Controls help relieve some of your most common frustrations with Nintex Forms 2013, Nintex Forms 2016 and tested to work with Nintex Responsive Form Designer. You'll be able to capture more accurate form data, calculate record sets not connected to a form, receive real-time validation & error alerts, and will no longer need the Nintex Repeating Section control. That's just to name a few features!